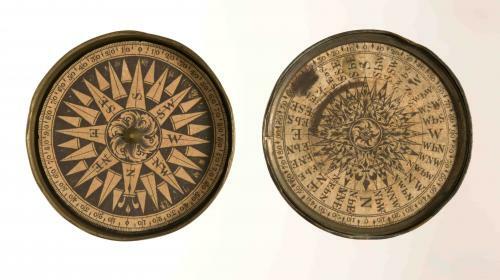 A seaman used this compass when he accompanied Captain Cook on his voyages to the South Pacific. This included the navigation of the Queensland coast in 1770. The compass was presented to James Dent a master mariner and passed by his widow to David Christison in 1846. 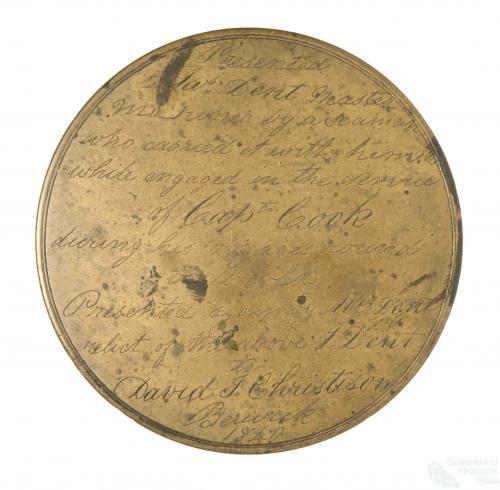 It was acquired by Queensland Museum in 1874.